Now on sale are a collection of special, limited edition Halloween ice cream flavours - Toffee Apple, Death by Chocolate, Red Velvet, Ghostly Cherry Chocolate, Pumpkin, Bloody Orange and Spooky Oreo. 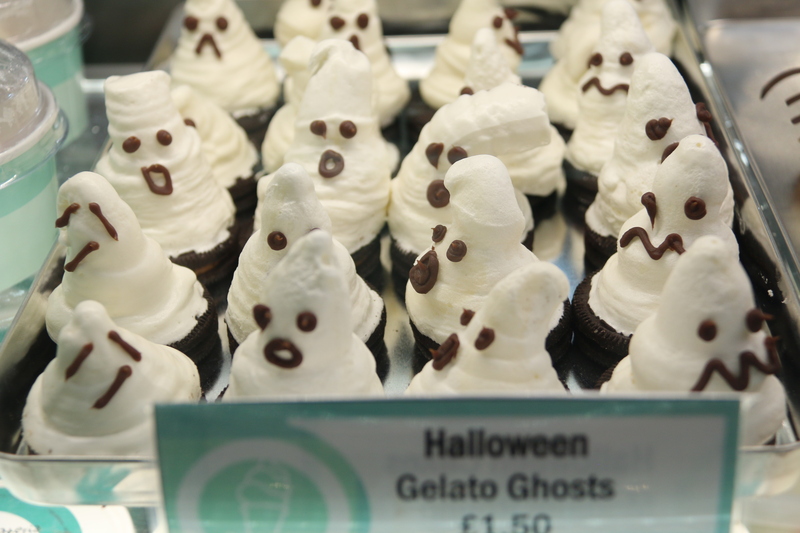 There is also a large selection of Halloween ice cream treats and baked goods. Jannettas Gelateria, St Andrews is open between 9am and 10pm, seven days a week. The Perth Gelateria is open from 10am until 8pm, seven days a week. For more information, visit www.jannettas.co.uk.